Thank you for your generosity in support of my campaign. Please know that I will be a good steward of all donations. Please include your name, phone number and occupation as these are required for campaign contribution reporting. 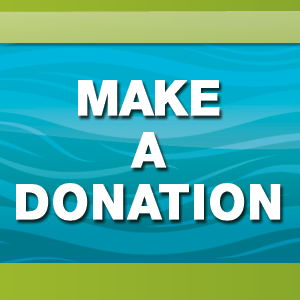 Donations are limited to $1000 per person or business and are not tax-deductible.